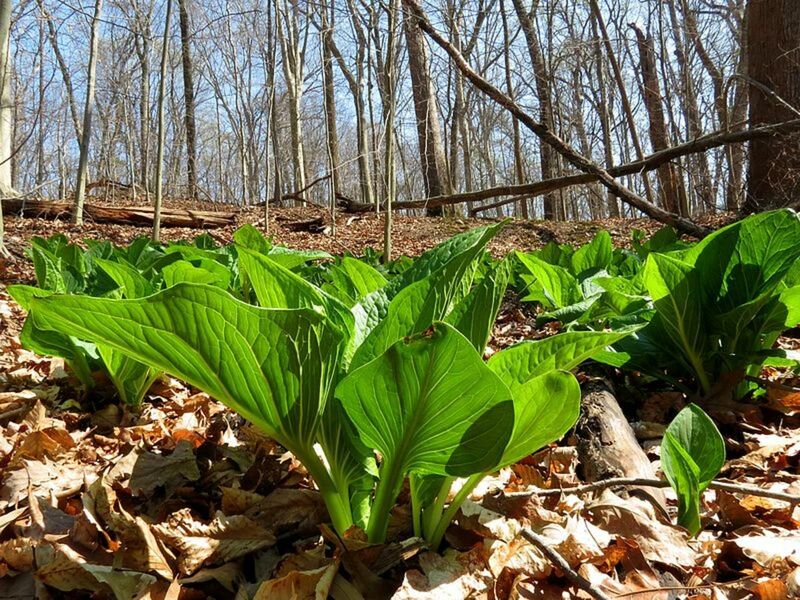 One of the great joys of my childhood was running into the woods in the springtime to stomp on the skunk cabbage and release that wonderful stinky odor. It never occurred to me to wonder why the plants smelled like skunks. Skunk cabbage is a native plant, actually two native plants that grow in marshes, bogs and shallow streams. They are the Eastern Skunk Cabbage and the Western Skunk Cabbage. Both emit an odor that smells a lot like skunk. They belong to the arum family of plants that are characterized by their unique flowers. 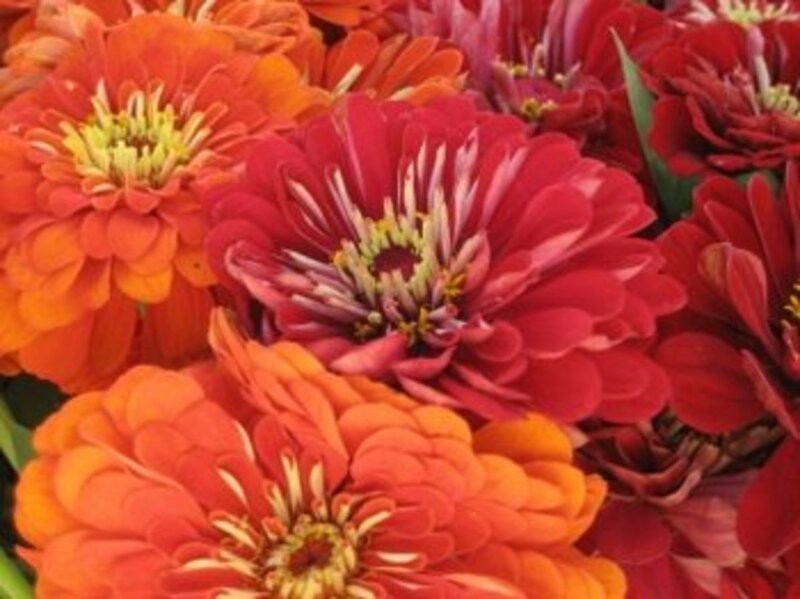 Instead of the familiar petals, they have spathes, a hoodlike petal that protects the flowers. Eastern skunk cabbage grows in the northeast from Nova Scotia south to Tennesee and west to the Mississippi River. The flowers appear in the spring before the foliage. 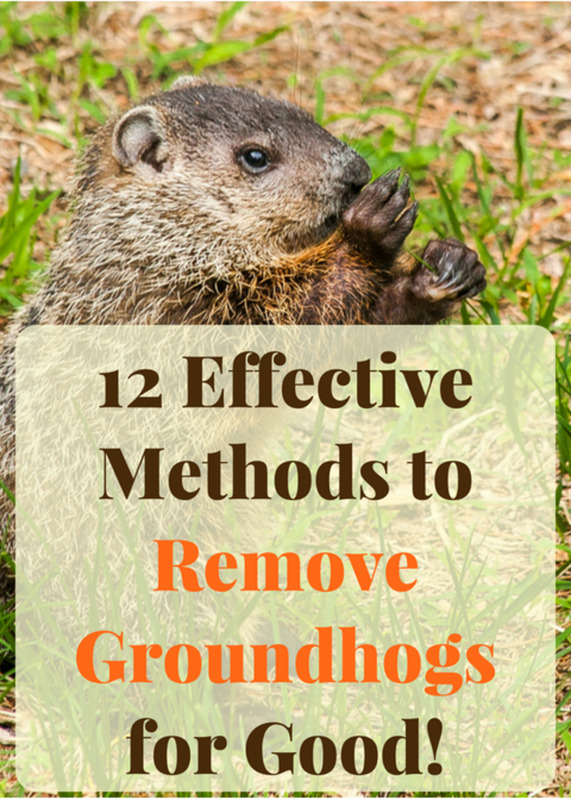 They often come up so early that there is still snow on the ground. 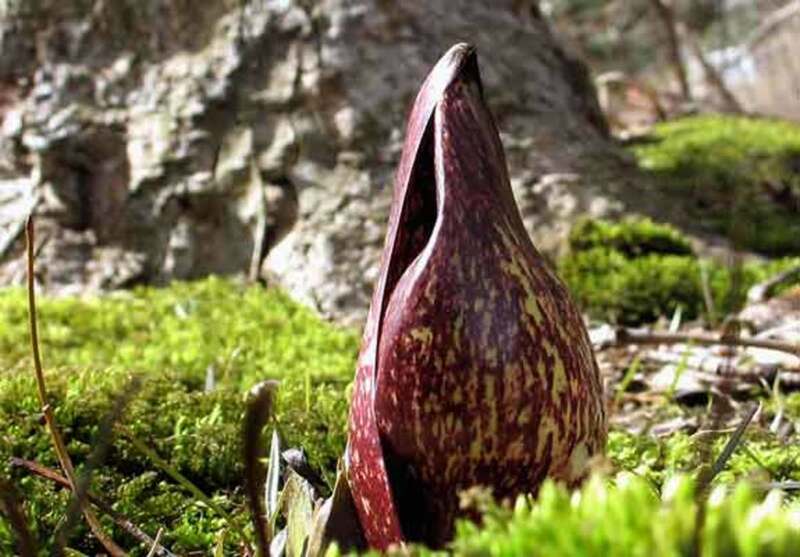 Eastern skunk cabbage has adapted to these conditions by developing the ability to heat up its flowers up to 20⁰F warmer than the surrounding air temperature, a process known as thermogenesis. 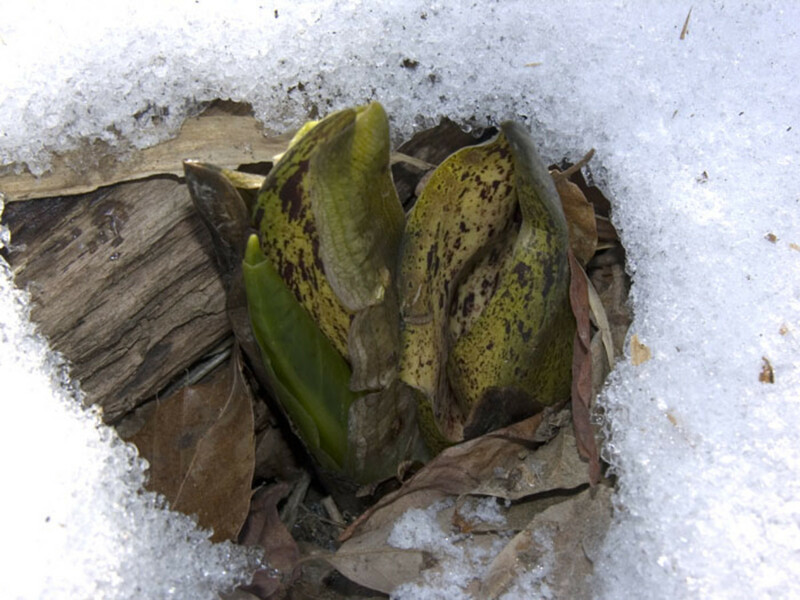 This allows the flowers, actually the spathes, to melt the snow that is covering the ground. The spathes are maroon mottled with green. They are quite large, sticking up 4 to 6 inches above the soil. The spathe, or hood, never completely opens. It stays mostly closed, wrapped around the flowers to keep them warm which aids in pollination. The flowers emit the familiar skunky odor to attract pollinators such as carrion flies and beetles which feed on rotting meat. 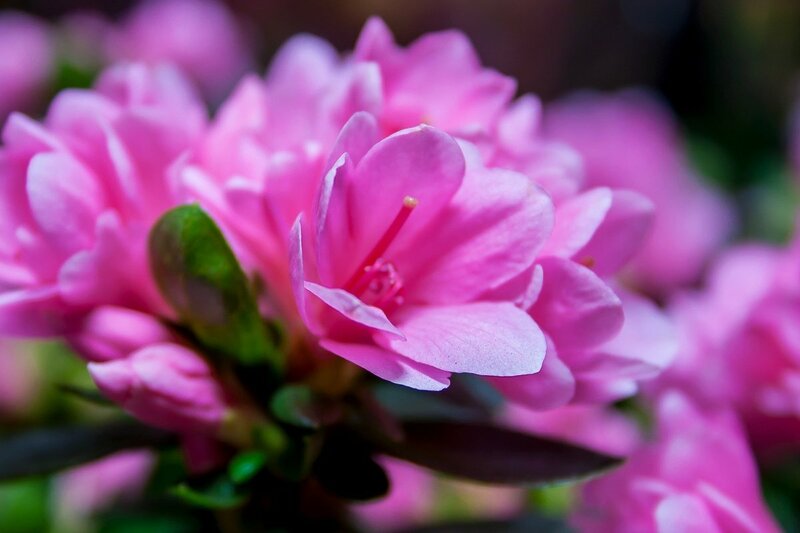 It is also thought that the warmth of the flowers helps to spread the odor farther. The carrion flies and beetles are attracted by the skunky odor and then spend time in the spathe enjoying the warmth. The flowers last about two weeks before dying and exposing the berries which contain the seeds. The berries lay on the soil all season as the seeds within mature. In the fall, the seeds are released and either moved by animals or float downstream. A few germinate in the spring where they lay. The leaves emerge from a large rhizome after the flowers have finished, usually in February. They are bright green and large, 15 to 20 inches tall and 12 to 15 inches wide. If broken or bruised, they release the same skunky odor as the flowers. Animals don’t bother them because they are poisonous, containing calcium oxalate crystals which irritate the mouth and cause gastric distress. The leaves last until May when the surrounding forest trees have leafed out and now shade the forest floor. 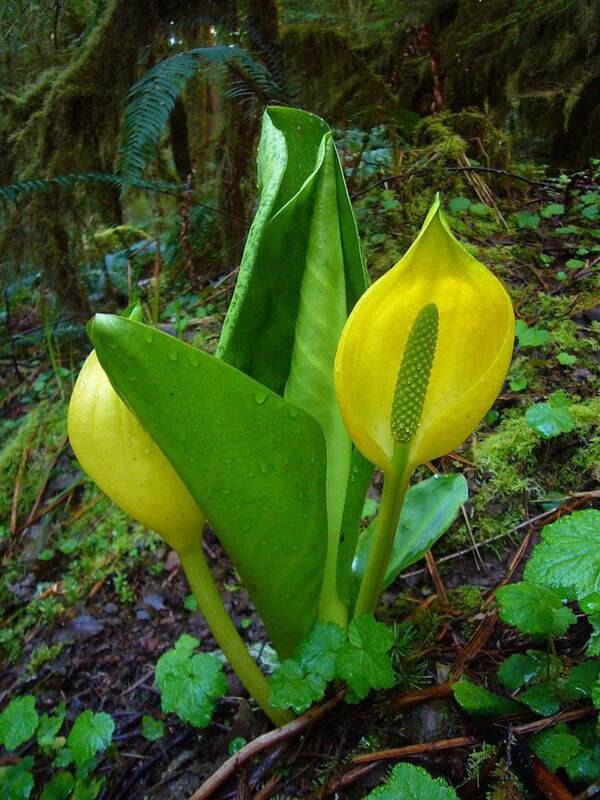 The Western skunk cabbage is native to the Pacific Northwest. Its range is as far north as southern Alaska and as far south as Northern California. Because winters are milder in this region, the spathes do not heat up. The spathe, which is yellow, opens completely, exposing the flowers. The flowers emit the same skunky odor to attract pollinators which feed on rotting carcasses. 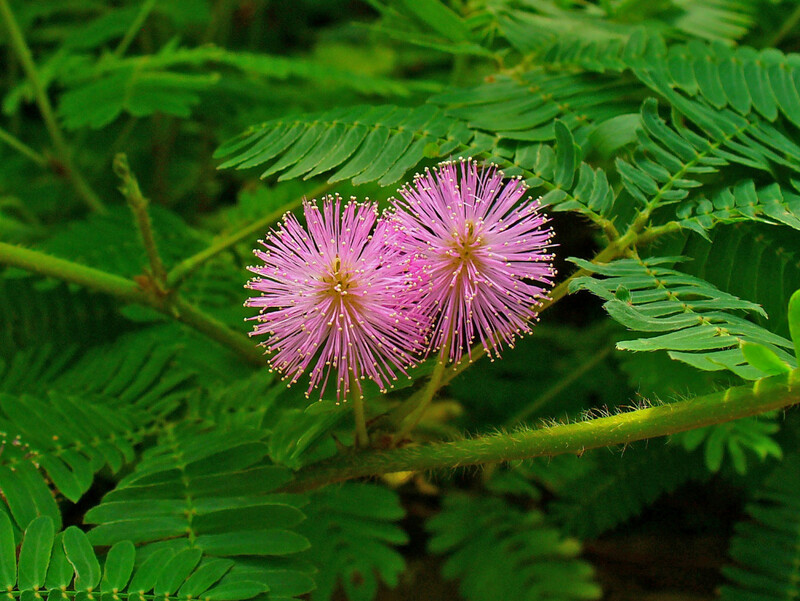 The leaves, which are the largest of any native plant in the region, grow to 50 inches tall and 30 inches wide. They appear at the same time as the flowers and also smell of skunk. 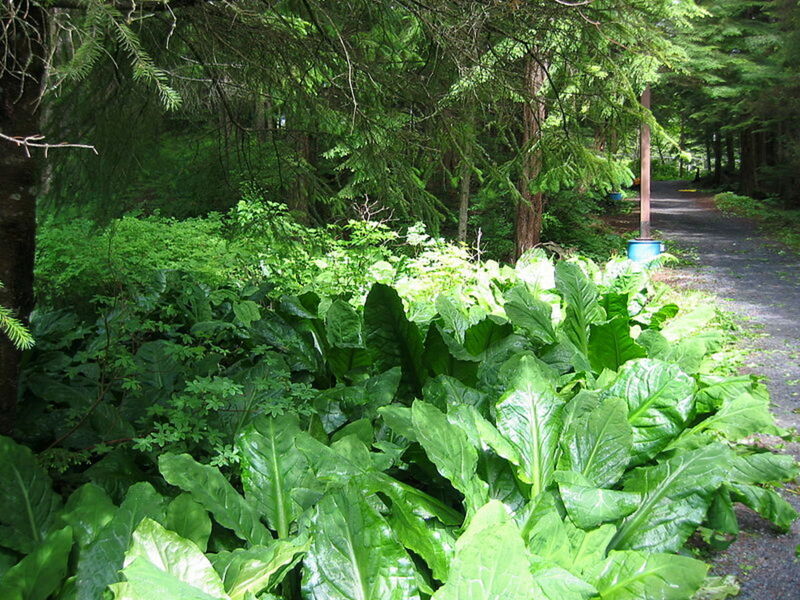 Western skunk cabbage is also poisonous, containing the same calcium oxalate crystals as its eastern cousin. Despite that, bears in the region eat the leaves when they emerge from hibernation as a laxative. The native peoples also ate the leaves during times of famine. More usually, they used the leaves to line berry baskets or wrap around food that was baked in fires. 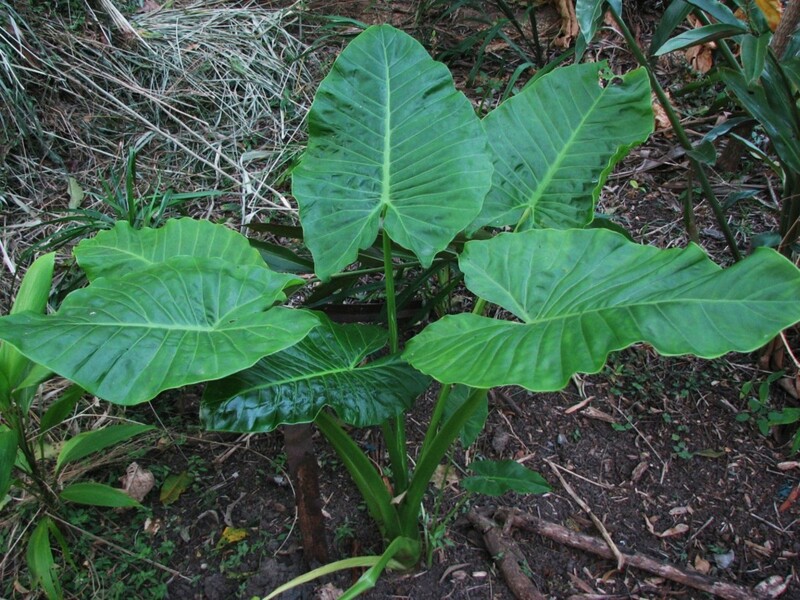 The leaves were also used medicinally to treat swellings and sores. Western skunk cabbage with its striking yellow spathe was imported to Great Britain early in the 20th century. It was so successful that it escaped its garden homes and naturalized in the marshes and bogs of both Britain and Ireland. It is classified as an invasive species there. If you wish to grow skunk cabbage in your garden, you will need to have a bog garden. The plants need soil that is saturated with water. They will not grow in ordinary gardens which are too dry for them. 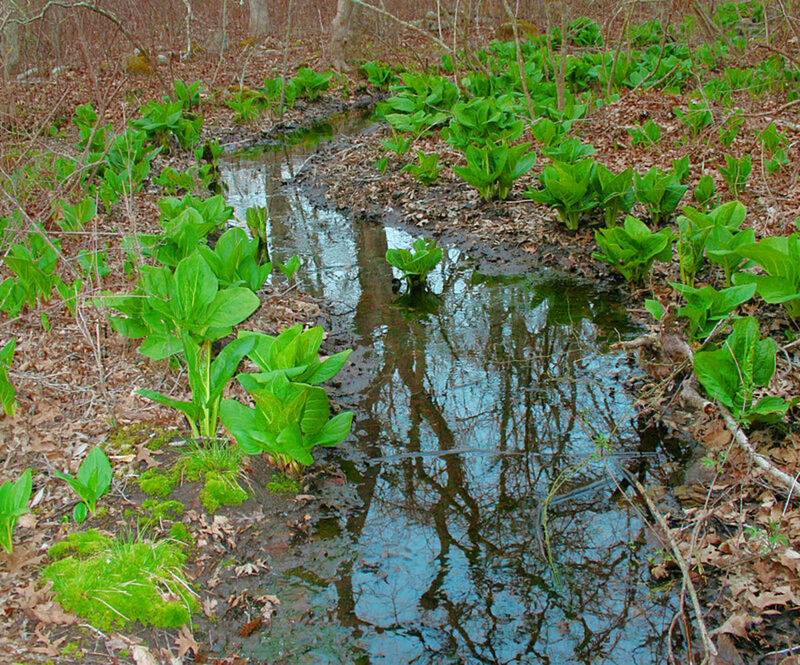 You can collect skunk cabbage from its forest home to transplant into your bog garden. It is easiest to transplant young plants. This is because skunk cabbage has contractile roots. This means that as the roots grow down into the soil, they pull the plant down with them. As the plant ages, it grows deeper into the soil. Older, larger plants are nearly impossible to dig up because their root mass is so large and so deep. It’s difficult but not impossible to grow skunk cabbage from seed. You will need to look for the seed in the fall when the berries have matured and released the seeds. The flowers and the leaves will be long gone, so you might want to mark where you saw them in the spring. 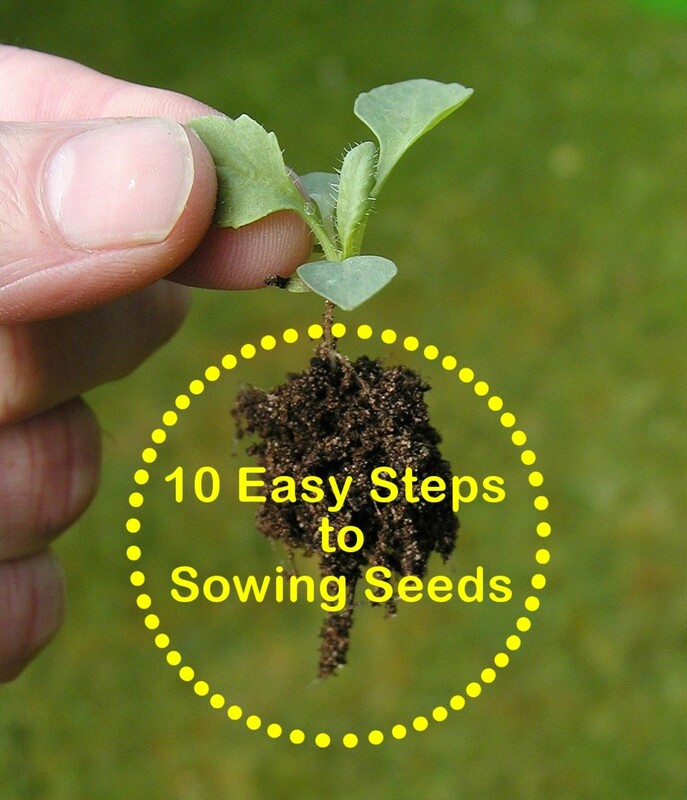 The seeds are difficult to see because they are laying on top of the soil and are practically the same color. 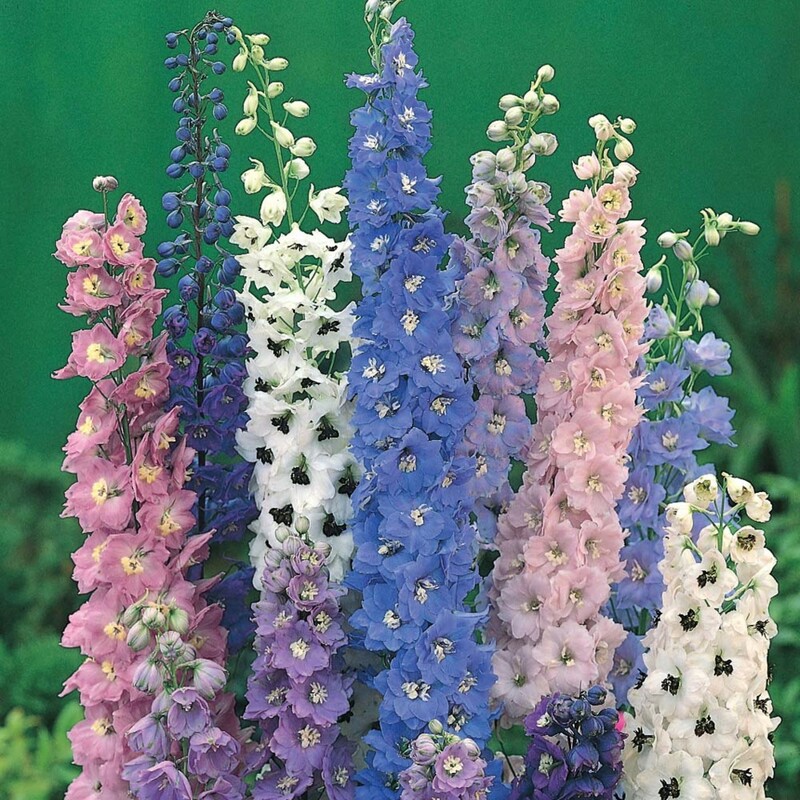 If you are fortunate enough to find seed, bring it home and plant it immediately. It has to be fresh, not dried out to be viable. 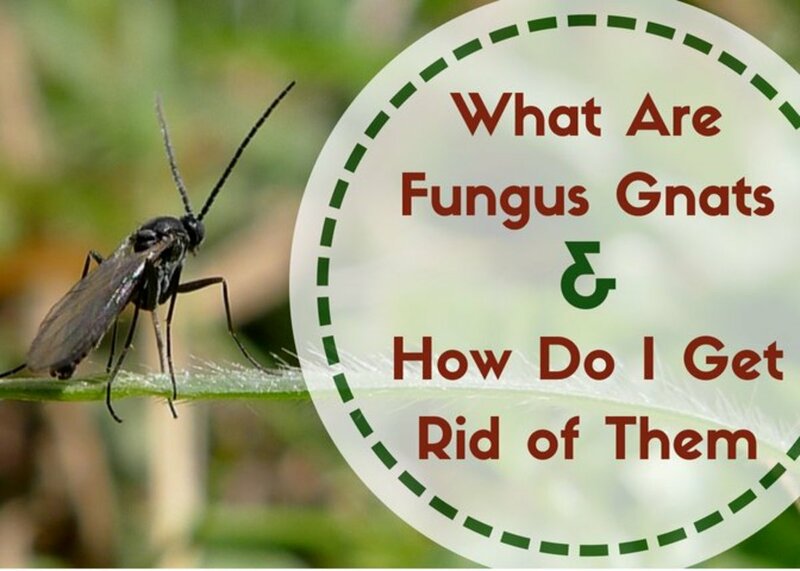 Just lay it on top of the soil where you want it to grow in your bog garden. It will germinate in the spring.